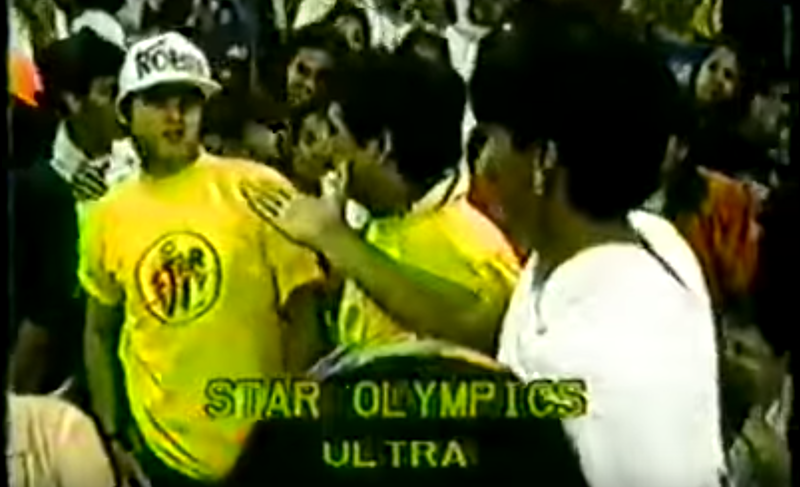 Remembers when Robin Padilla punched Richard Gomez in front of everyone during the 1991 STAR Olympics held every year at ULTRA. I recall that this was all about Sharon Cuneta as Robin Padilla was going out with the Megastar during this time and Richard Gomez was Sharon’s ex-boyfriend. I also remember that the report said that Robin Padilla drove all the way from Baguio and went straight to the STAR Olympics to confront Richard Gomez. Skip to 3:30 in the video to see the Bad Boy of Philippine Movies knock the block off Goma.